Hello, I would like more information about the 2015 Nissan Murano, stock# 1728A. Hello, I would like more information about the 2016 Nissan Rogue, stock# 1525A. 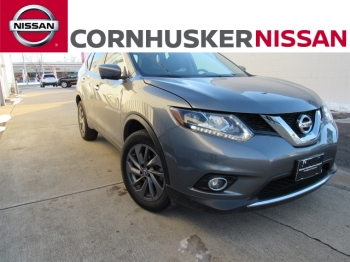 Hello, I would like more information about the 2014 Nissan Rogue, stock# 1566A. Hello, I would like more information about the 2015 Nissan Rogue, stock# 1747A. Hello, I would like more information about the 2016 Nissan Rogue, stock# 1800A. Hello, I would like more information about the 2015 Nissan Rogue, stock# 5482A. 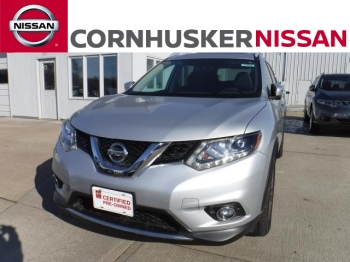 Hello, I would like more information about the 2014 Nissan Rogue, stock# 4555A.